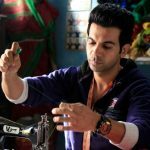 Almost a month back released Hindi horror comedy Stree has completed its fourth week as well on a solid note. Despite having much-buzzed Batti Gul Meter Chalu in its parallel, Amar Kaushik’s directorial remained unaffected throughout the week at the box office with an enough hold over the audience in multiplexes. Starring Shraddha Kapoor & Rajkummar Rao, Stree has got succeed to hit the target right with its engaging story-line and received mostly positive reviews from the critics as well as the audience. After the 3 successful weeks, it registered the business of 6.42 crores in the 4th weekend, that included 1.51 crores on 4th Friday, 2.05 crores on 4th Saturday & 2.86 crores on 4th Sunday. Then on weekdays, it faced a usual drop in footfalls and minted the amount of 0.97 crore on 4th Monday. With a further decline, the movie bagged the amount of 0.87 crore on 4th Tuesday as well as 4th Wednesday. On the next day i.e. 4th Thursday, it collected 0.86 crore and raised 4 weeks total collection to 122.66 crores including the business of 112.67 crores from last 3 weeks. 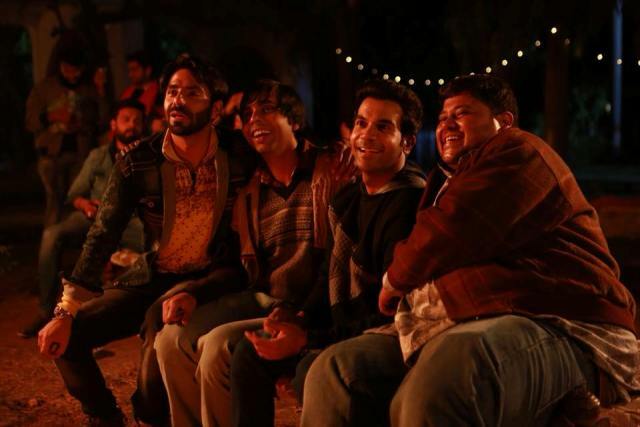 By remaining strong throughout the first week, Dinesh Vijan’s production registered the business of 60.39 crores with 32.27 crores on the weekend and 28.12 crores on weekdays. Then in the second week, it maintained a good pace and collected 35.14 crores that included 21.90 crores on the weekend and 13.24 crores on weekdays. In the third week as well, Stree managed to stay steady and garnered the business of 17.14 crores with 10.65 crores on the weekend and 6.49 crores on weekdays. As per the current trend, it is likely to surpass the lifetime total of Alia Bhatt’s Raazi (123.84 crores) by the fifth weekend.